Move over, Batman. Gotham belongs to the Joker now. WARNING: Spoilers follow for Batman: Arkham Knight’s story. 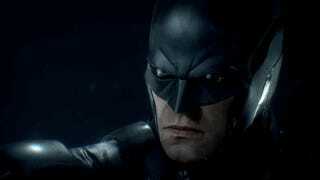 If you own the hobbled PC version of the newest Batman game, a mod created by modder Tchi6 will you play as Batman’s archenemy, as he appears in a flashback sequence early in the game. As well-read Bat-fans know, the version of the Clown Prince of Crime up there does something very bad to one of the characters in Arkham Knight. If you’re wondering about the source of his moveset, the gunplay comes from character animations found in the Red Hood DLC. 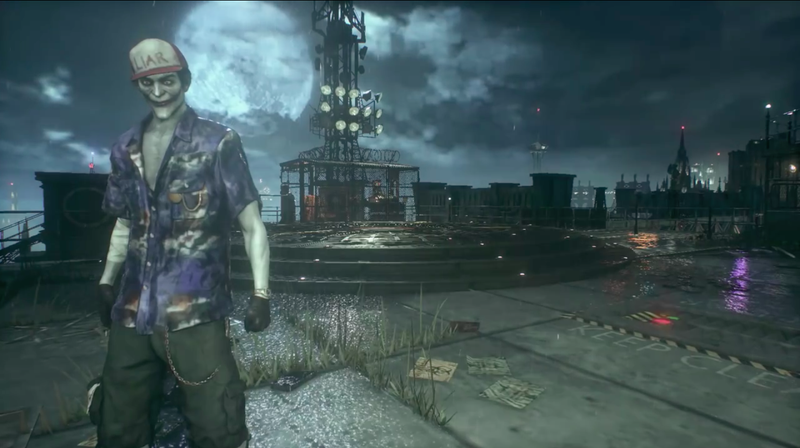 Mister J joins Harley Quinn, Alfred and other Bat-adjacent characters who’ve been made playable by code-knowledgable users tweaking the PC version of Arkham Knight.